Discussion in 'Fine Living, Home, Design & Auto' started by PeterMinkoff, Mar 6, 2018. 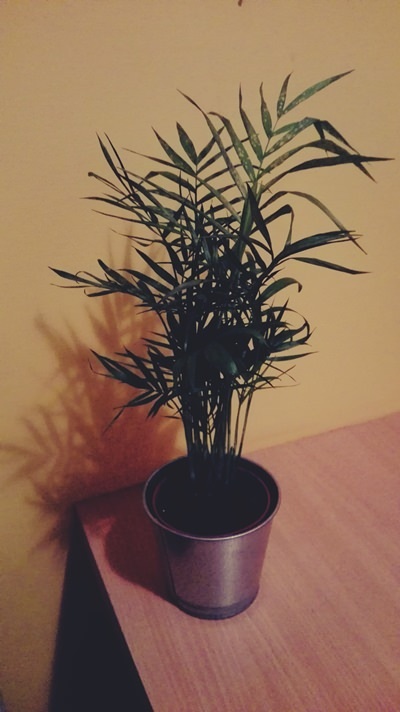 I got Areca palm as a housewarming gift. Is it hard for keeping? Does anyone have it? Looks like some of the leaves are not healthy anymore. Is your plant getting enough sunlight?